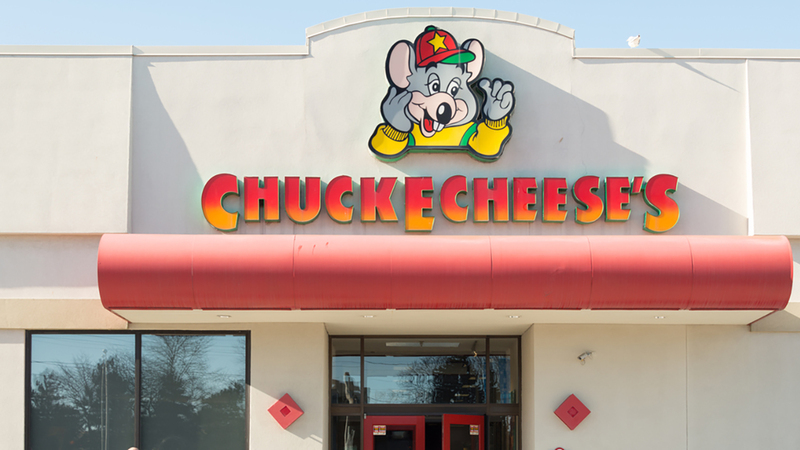 COLERAIN TOWNSHIP, Ohio -- An Ohio mother faces child endangerment charges after reportedly overdosing in a Chuck E. Cheese bathroom. Michelle Wagner, 34, reportedly snorted heroin and overdosed in the bathroom Tuesday while she was at the family entertainment center in Colerain Township, Ohio, with her 7-year-old son and 5-year-old daughter, according to WLWT. Emergency responders used Narcan, an anti-overdose medication, to revive her, WSOC reports. Wagner was taken to the hospital to be examined before she was taken to jail. She was arrested and charged with two counts of child endangerment.